While working as Sub Divisional Mangistrate in Patan, Gujarat, I came in contact with Hemacadracarya Jnana bhandara, Patana. It has a rich collection of manuscripts. This was a new experience for me. 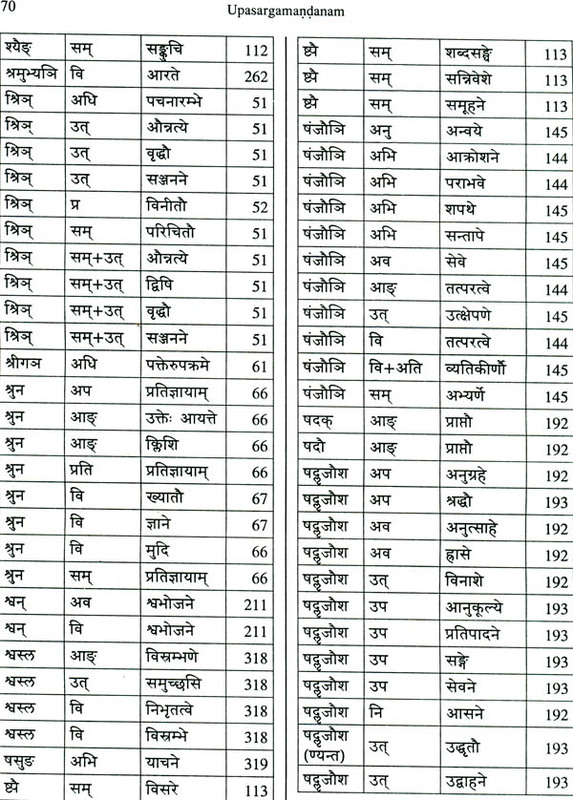 I was literally taken aback to see so many books in manuscript form, which have not been published earlier. I decided to learn the old Devanagari script. A Jain monk named Mahavidehaji helped me out with this. He supplied me with his notes from manuscript lectures. With their help, I started deciphering Sanskrit manuscripts. I searched their catalogue and picked the books which were probably not published. 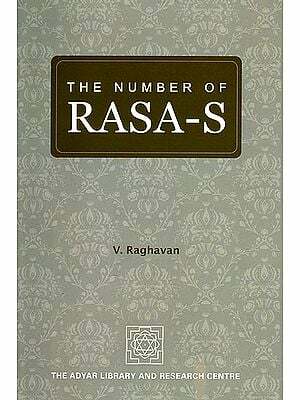 Among that lot, there was a manuscript of Upasargamandanam. When I got enough grip on the old script, I tried looking for other copies of Upasargamandanam available elsewhere and any other available literature on this work. With the help of National Manuscript Mission website, I came to know that there are three documented manuscripts of this work, all of them in Hemacandracarya Jnana Bhandara only. I obtained the Photostats of these three manuscripts from Acarya Sri Kailasasagarasuri Jnana Mandira, Koba and started to work on it. I must express my heartfelt thanks for both the institutes for the help they have rendered to me. In the meanwhile I also searched for the background of the author and his other works. I found two articles on articles on Mandana mantri which threw some light on the details of our author and his works. They are (1) The genelalogy of Mandana, the Jain Prime Minister of Hoshang Ghori of Malwa, contained in Studies in Indian Literary History Vol. I by Mr. P.K. Gode, published as Shri Bahadur Singh Singhi Memoirs series volume 4 in 1953 and (2) Mandana, the Prime Minister of Malwa and His Work by Mr. P.K. Gode, Published in Jain Antiquary, Vol IX, No. 77, pp. 91-94. I have used the book "Treasures of Jain Bhandaras" published by L.D. Institute of Indology in 1978 to enlist the works of Mandana mantra. I have used Kavikalpadruma of Vopadeva, critically edited by G.B. Palsule. 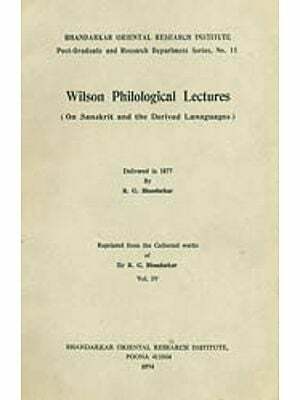 Sources of Indo-Aryan Lexicography: vol.15, published in 1954 as my base text for cross checking the roots. I have used these resources extensively in my work. I sincerely extend my heartfelt thanks and deepest regards to the authors of the abovementioned books who helped me a lot in this pursuit. The other books and articles which I have used are noted in the bibliography of the work. I also take this opportunity to extend my heartfelt thanks to my friends, who took the pains to correct the corrupt readings. I also extend my gratitude towards my parents Kirit and Sunanda, and love towards my brother Utsav. Last but not the least; I also thank my wife Hiral and sons Dhrishat and Sugat, who allowed me to follow this pursuit at the cost of their family time.